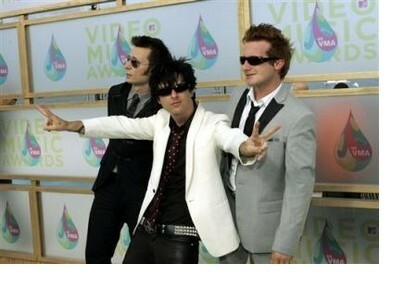 Coucou - Photo de VMA's - Green Day the best group in the world!!! Green Day the best group in the world!! !